With each passing election cycle, Republicans face stiffer and stiffer odds for winning elections at all levels. They have long relied on a combination of Baby Boomers and rural voters to propel them to victory in races for office. However, both of these populations will decline in the future. At the same time, the ranks of millennials and urban voters have exploded. 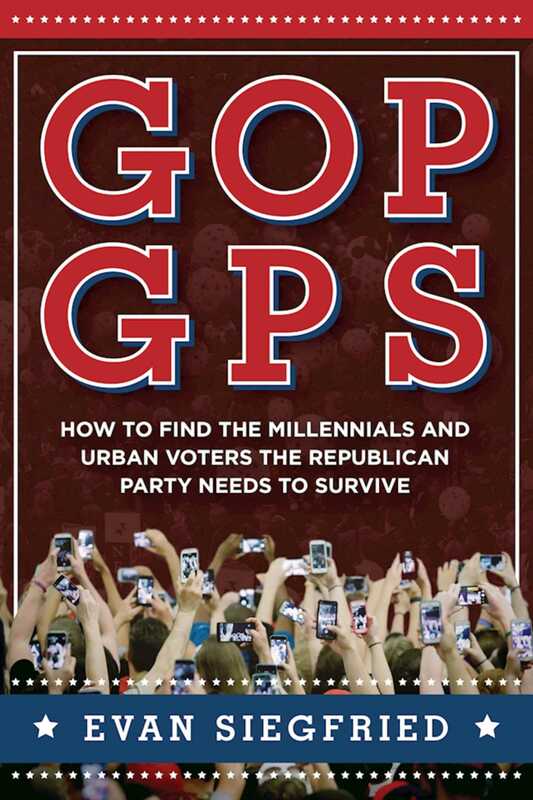 Millennials (now the largest generation in the United States) and urban residents (the growing majority of the population) are the two groups that are the key to the futureboth for the United States and for any major political party. Unfortunately, the Republican Party has largely put off bringing these vital groups into the fold. In fact, it faces a real identity crisis with them. Mention the words GOP” or Republican” and they immediately react negatively. They see the party and its members as being out of touch and focused on the past. What possible reason should they have to vote for them, or even listen to their ideas? GOP GPS offers a roadmap for Republicans to win over these key groups, showing how to do so using conservative values and principles. It addresses a wide array of issues, including social justice, education, marriage equality, debt, and the family. It will challenge all and show that the Republican Party is not the caricature the Left or the media make it out to be.